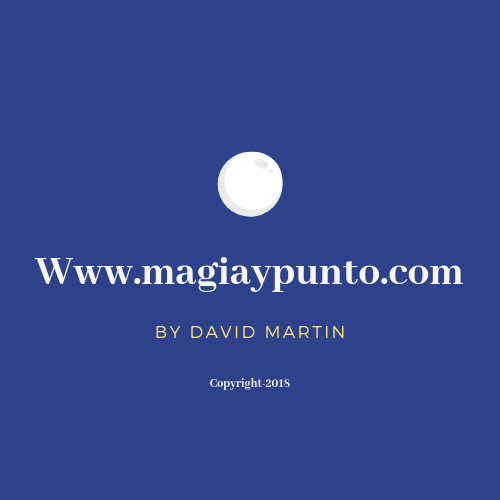 EL INICIO DE ESTE PROYECTO SURGE POR LA PASIÓN A LA MAGIA Y POR LA ILUSIÓN DE HACER SESIONES ESPECIALES. NUESTRO PROPÓSITO YA SE HA CUMPLIDO PORQUE NO TENEMOS MÁS PRETENSIONES QUE HACER AQUELLO QUE NOS ENTUSIASMA. ​NO INTENTES VER ESTE ESPACIO NI COMPARARLO CON NADA QUE HAYAS VISTO ANTES PUES NO SEGUIMOS NINGUNA REGLA. 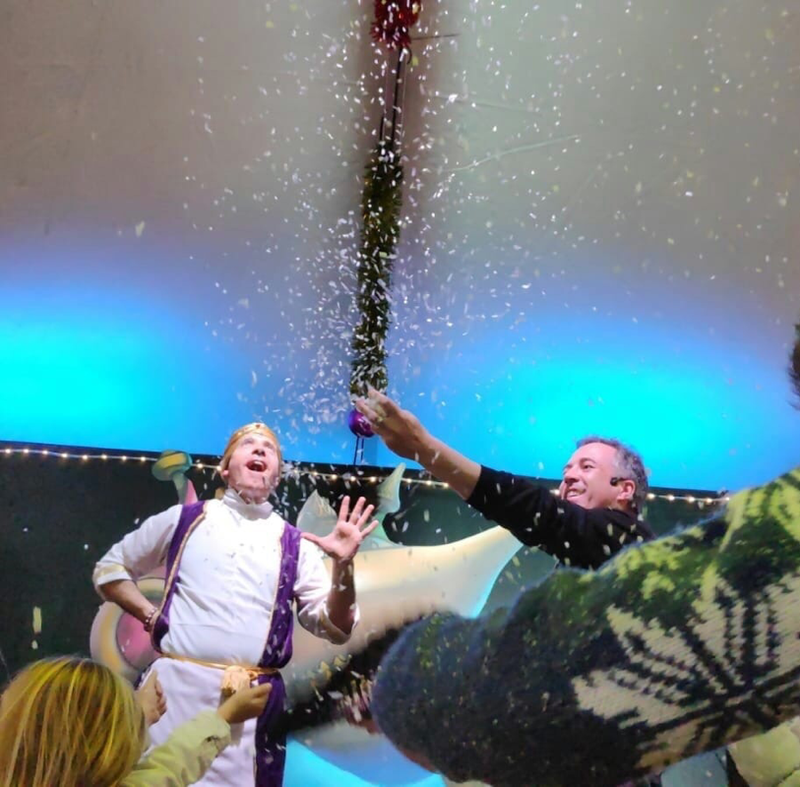 NOSOTROS YA HEMOS PUESTO LA MAGIA, AHORA TÚ DEBES PONER LA ILUSIÓN. 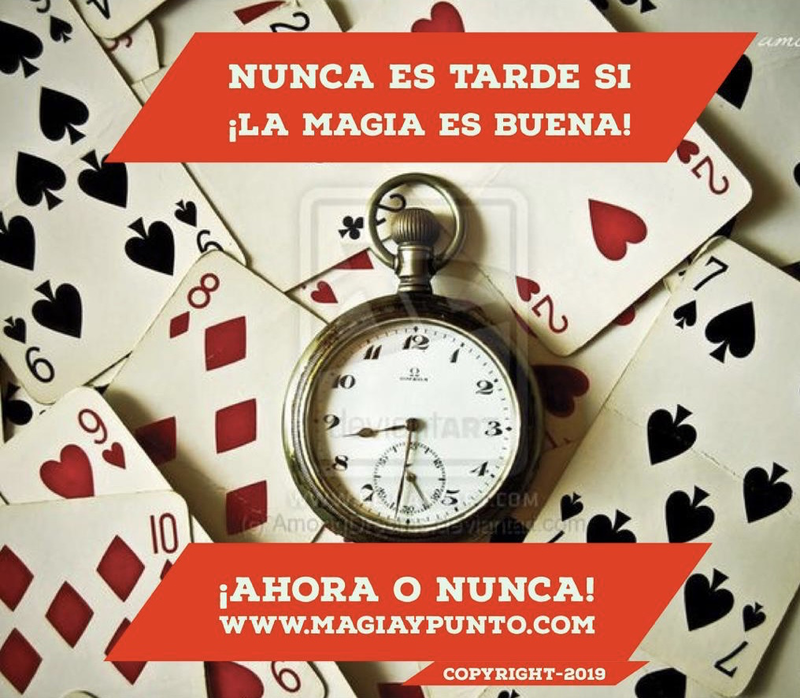 SI EL RESULTADO ES POSITIVO, NO ES GRACIAS A LA CASUALIDAD, NI AL AZAR, ES GRACIAS A VOSOTROS, AL TRABAJO, A LA MAGIA..."Y PUNTO". ¡EXCLUSIVAS SESIONES DE CLOSE UP! DISPONIBLE A PARTIR DEL 14 DE FEBRERO. 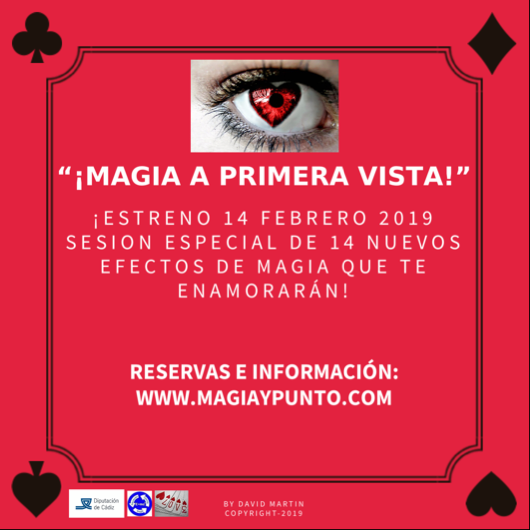 ¡SESIONES DE ILUSIONISMO CON EFECTOS DE MAGIA QUE TE ENAMORARÁN! 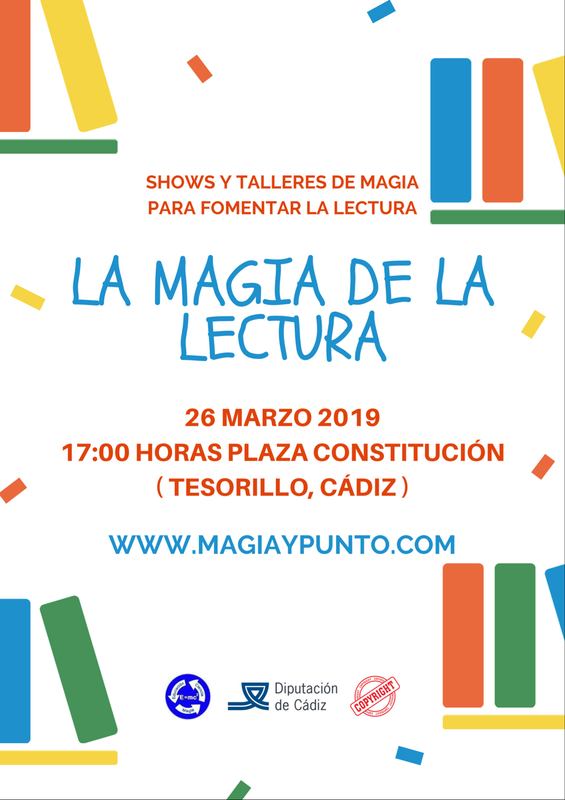 ESTAREMOS CON NUESTROS SHOWS Y TALLERES DE MAGIA PARA FOMENTAR LA LECTURA CON LA DIPUTACIÓN DE CÁDIZ. (SAN MARTÍN DEL TESORILLO, CÁDIZ). POR MUCHO MENOS DE LO QUE PUEDES IMAGINAR ! ¿TE GUSTARÍA HACER REALIDADES TUS SUEÑOS? 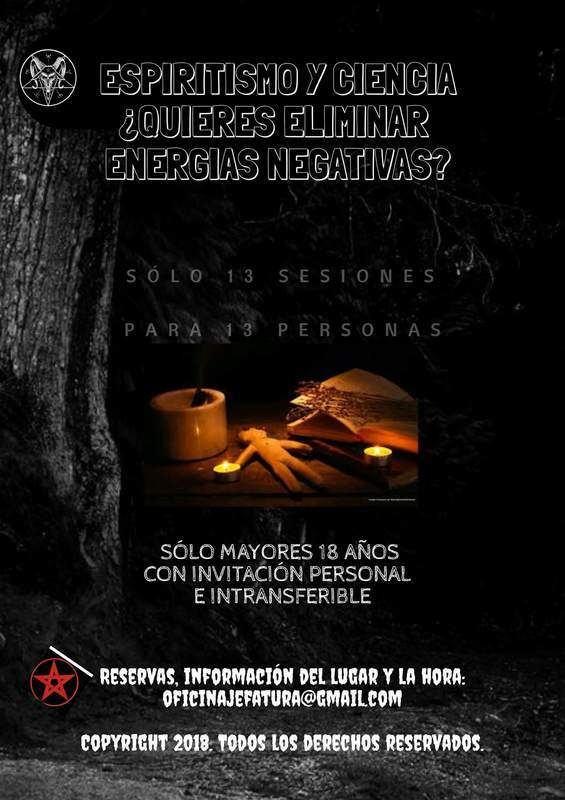 ¿QUIERES CONSEGUIR UNA AUTÉNTICA LÁMPARA MÁGICA? ​NO DIGAS LUEGO...QUE NO TE DIJIMOS...QUE TE LO DIJIMOS. 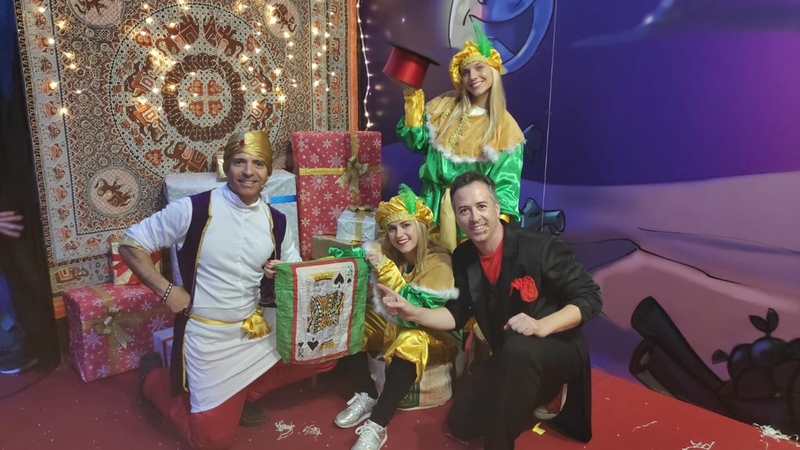 ​ SESIONES DE MAGIA ESPECIALES PARA NAVIDAD CON NUEVAS GRANDES ILUSIONES DE VARIOS DE LOS MEJORES MAGOS DEL MUNDO, REGALOS Y SORPRESAS. 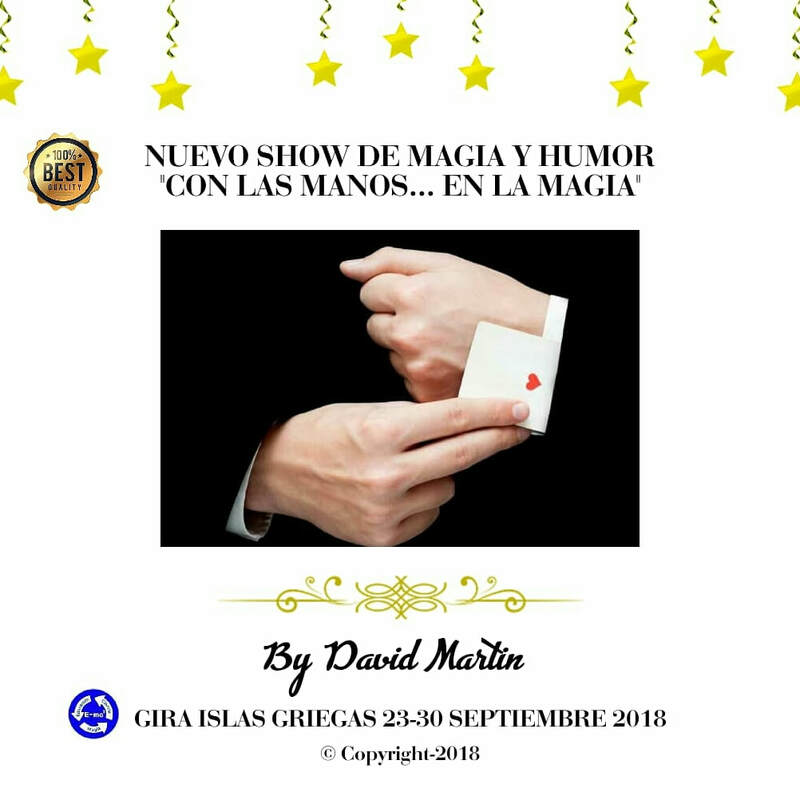 "Con las manos...en la magia"
​SESIONES ESPECIALES DE MAGIA EN SOTOGRANDE. 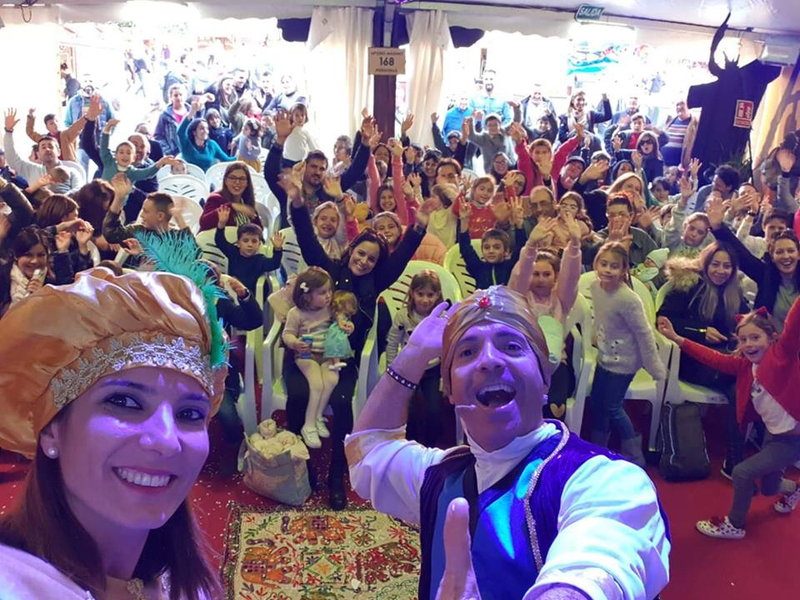 ​EN ALGUNOS DE NUESTROS EVENTOS ADEMÁS DE SHOWS Y TALLERES DE MAGIA PARA PROFANOS Y MAGOS, HAY UN ESPACIO PARA QUE LOS ASISTENTES PUEDAN EXPONER OTRAS CUESTIONES DE ACTUALIDAD E INTERÉS GENERAL. ENVÍANOS TU PROPUESTA Y LA CONSIDERAREMOS. ENVÍE AL CORREO ARRIBA RESEÑADO LA PROPUESTA CON SUS DATOS PERSONALES. PARA QUE SE EFECTÚE LA PROPUESTA, DEBE INDICAR EN EL APARTADO "ASUNTO" SOLICITUD DE PROPUESTA. ​ LA PROPUESTA SE ENTENDERA DESESTIMADA SI NO SE RESPONDE EN UN MES A PARTIR DEL DÍA SIGUIENTE EN EL QUE SE FORMULE ADECUADAMENTE. 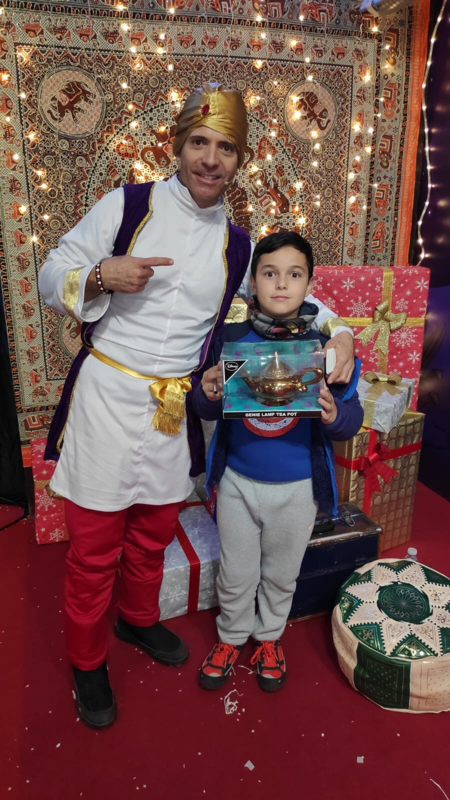 ¿quieres contratar un espectáculo de magia ? 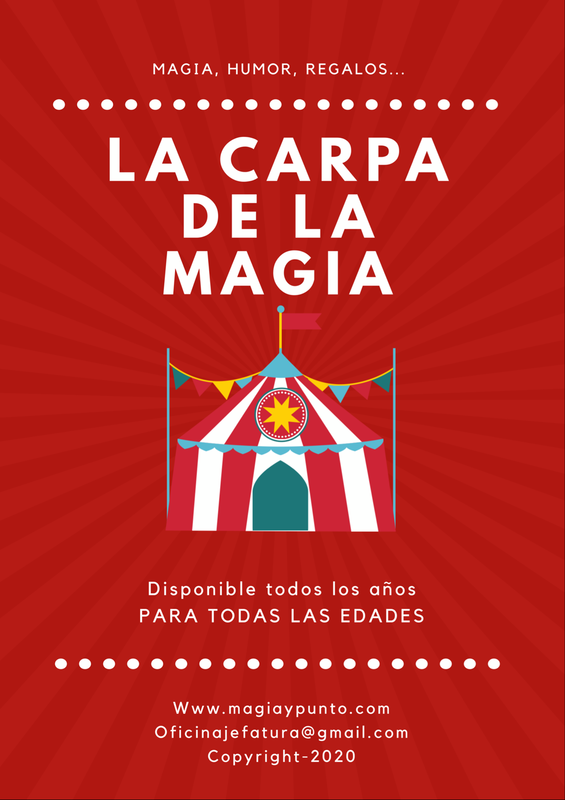 TE ASESORAMOS GRATIS PARA QUE ENCUENTRES EL MEJOR ESPECTÁCULO DE MAGIA PARA TU EVENTO. 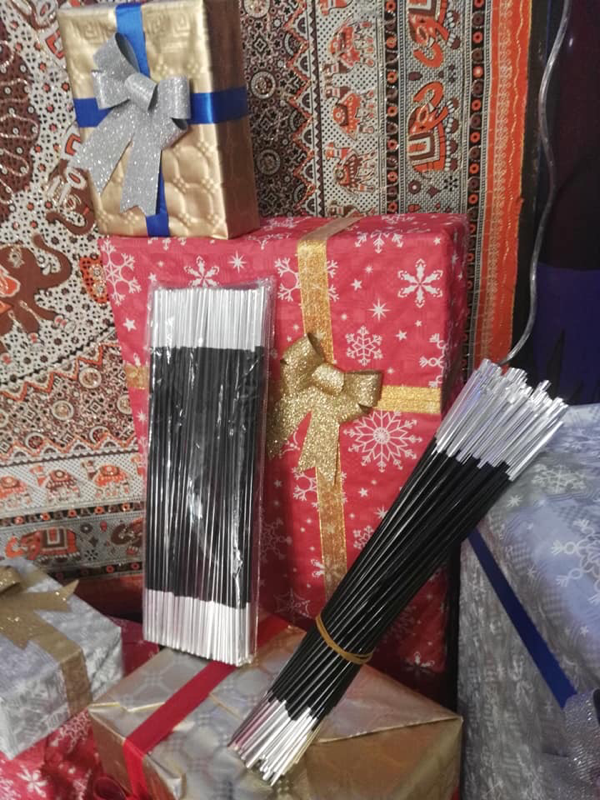 ​SORTEOS DE ESTANCIAS EN HOTELES Y SESIONES ESPECIALES DE ILUSIONISMO. 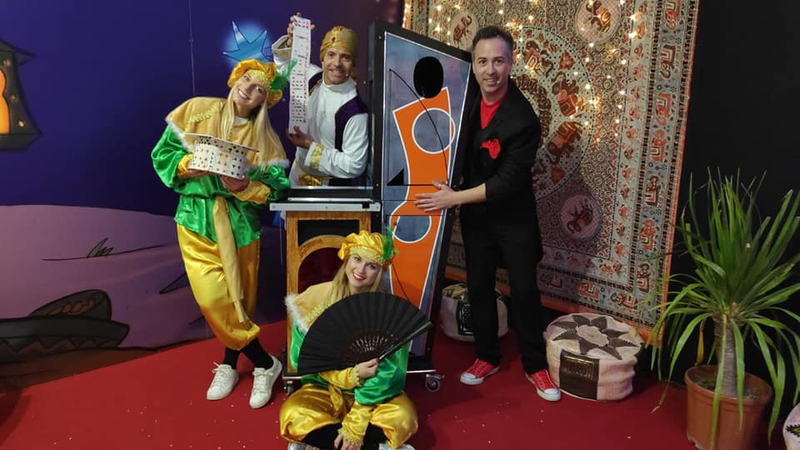 ​OCASIONALMENTE SORTEAREMOS JUEGOS DE ILUSIONISMO, ESTANCIAS EN HOTELES Y SHOWS ENTRE TODOS NUESTROS SEGUIDORES. PERMANECE ATENTO PARA PODER CONCURSAR Y CONSEGUIR OTRAS INCREÍBLES SORPRESAS. 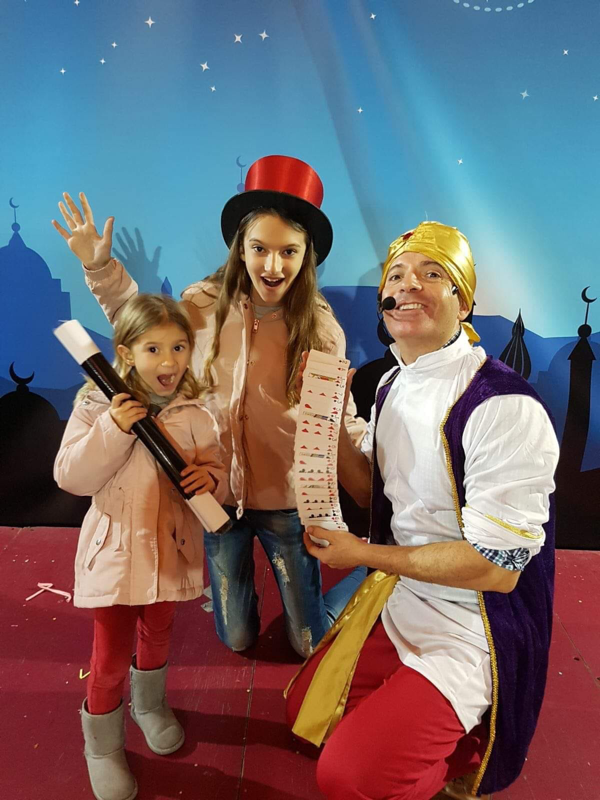 ​EL PRIMER SORTEO A PARTIR DEL 1 DE AGOSTO DEL 2018 DONDE PODRÁS CONSEGUIR UN SHOW DE MAGIA. 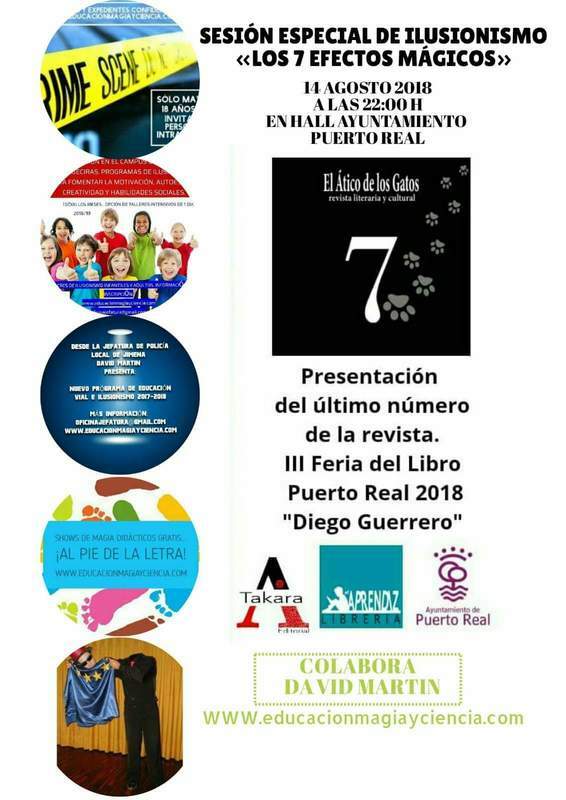 PARA PARTICIPAR SÓLO TENDRÁS QUE ASISTIR Y ESTAR PRESENTE DURANTE UNO DE NUESTROS EVENTOS. 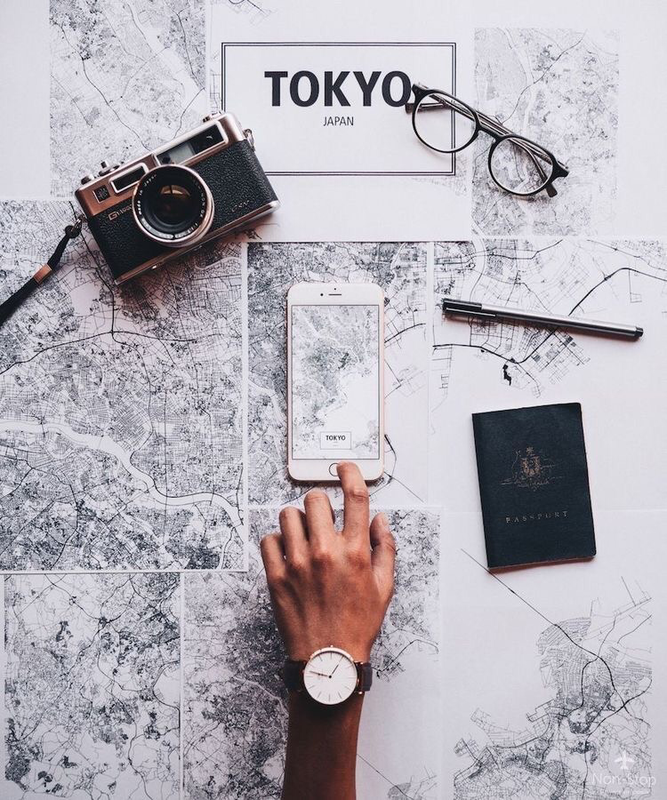 ​QUE HAYAN HECHO MÉRITOS POR SUS APORTACIONES EN DIFERENTES CAMPOS DE LA MAGIA, CULTURA, ARTE Y OTROS TEMAS DE ACTUALIDAD. 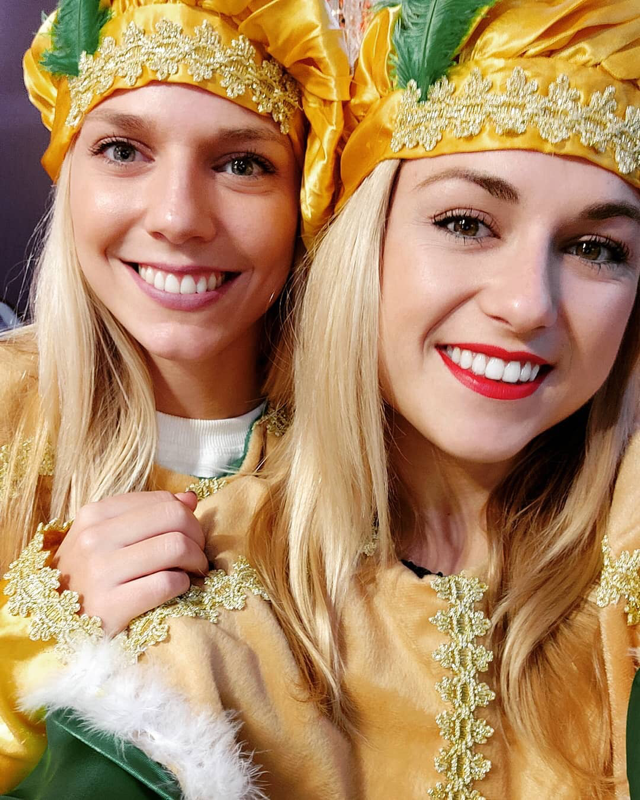 ​LA PRIMERA DE ELLAS PERO NO POR ELLO LA MÁS IMPORTANTE LA HEMOS REALIZADO CON MOTIVO DEL CONGRESO MUNDIAL DE MAGIA EN KOREA 2018. SI QUIERES PUEDES HACERNOS LLEGAR SUGERENCIAS. PARA PARTICIPAR DEBEN VENIR FIRMADAS E IDENTIFICADAS PLENAMENTE POR 100 PERSONAS MÍNIMO. EXPLICANDO LOS MOTIVOS QUE CONSIDERES OPORTUNOS POR LOS QUE SE REALIZARÌA DICHO RECONOCIMIENTO O MENCIÓN. NO SE CONSIDERARÁN SUGERENCIAS QUE NO VENGAN IDENTIFICADAS PLENAMENTE CON NOMBRES, APELLIDOS Y PUEDAN SER COTEJADAS DEBIDAMENTE. ASÍ MISMO, TAMPOCO SE CONSIDERARÁN COMENTARIOS INOPORTUNOS E IRRESPETUOSOS. PARA PODER REALIZAR ADECUADAMENTE LA SUGERENCIA SE RUEGA INDICAR EN EL APARTADO "ASUNTO" : SUGERENCIA PARA RECONOCIMIENTO. SE AGRADECERÍA QUE EL MENSAJE SEA LO MÁS EXPLÍCITO POSIBLE. ES NECESARIO SE ADJUNTE TELÉFONO FIJO DE CONTACTO. ​TODOS LOS AÑOS REALIZAMOS SÓLO 13 SESIONES PRIVADAS DE ESPIRITISMO Y CIENCIA. ​ESTAS SESIONES SON ALGO SINGULARES POR DIFERENTES MOTIVOS. TODAS SON DIFERENTES. EN ESTAS SESIONES, SE HABLAN DE CASOS QUE HEMOS PODIDO VIVIR EN PRIMERA PERSONA Y EN PRINCIPIO NO TIENEN EXPLICACIÓN LÓGICA. ASÍ MISMO, SE HACEN ALGUNOS EXPERIMENTOS QUE DESAFÍAN A LA NATURALEZA Y A LA CIENCIA. NUNCA SABEMOS QUE VAMOS A PODER VER EXACTAMENTE EN DICHAS SESIONES NI EL TIEMPO EXACTO QUE DURARÁN. NORMALMENTE ENTRE 45 MINUTOS Y 1 HORA Y 15 MINUTOS APROXIMADAMENTE. ASÍ MISMO, ALGUNOS DE LOS EFECTOS Y/O EXPERIMENTOS ESTÁN BASADOS EN TÉCNICAS E INTUICIÓN. EN ALGUNAS SESIONES SE HAN TENIDO QUE ELIMINAR CONTENIDOS, OMITIR INFORMACIÓN Y REALIZAR CAMBIOS SIGNIFICATIVOS POR MOTIVOS DE SEGURIDAD. THESE SESSIONS ARE SOMETHING UNIQUE FOR DIFFERENT REASONS. ALL ARE DIFFERENT. IN THESE SESSIONS, WE TALK ABOUT CASES THAT WE HAVE BEEN ABLE TO LIVE IN THE FIRST PERSON AND IN PRINCIPLE HAVE NO LOGICAL EXPLANITION. ALSO, SOME EXPERIMENTS ARE DONE THAT DEFY NATURE AND SCIENCE. WE NEVER KNOW THAT WE WILL BE ABLE TO SEE EXACTLY IN THESE SESSIONS NOR THE EXACT TIME THAT THEY WILL LAST. USUALLY BETWEEN 45 MINUTES AND 1 HOUR AND 15 MINUTES APPROXIMATELY. ALSO, SOME OF THE EFFECTS AND / OR EXPERIMENTS ARE BASED ON TECHNIQUES AND INTUITION. SOME SESSIONS HAVE HAD TO ELIMINATE CONTENT, OMIT INFORMATION AND MAKE SIGNIFICANT CHANGES FOR SECURITY REASONS. 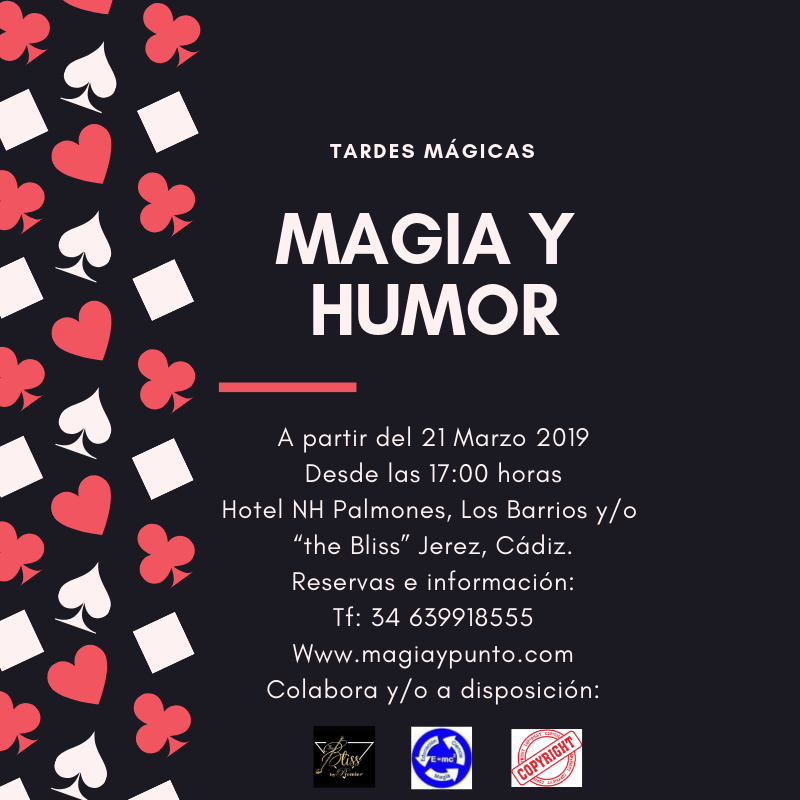 MAGIA, CONFERENCIAS, REGALOS, SORTEOS Y MUCHO MÁS. 10:00 H > TALLER DE BODAS. 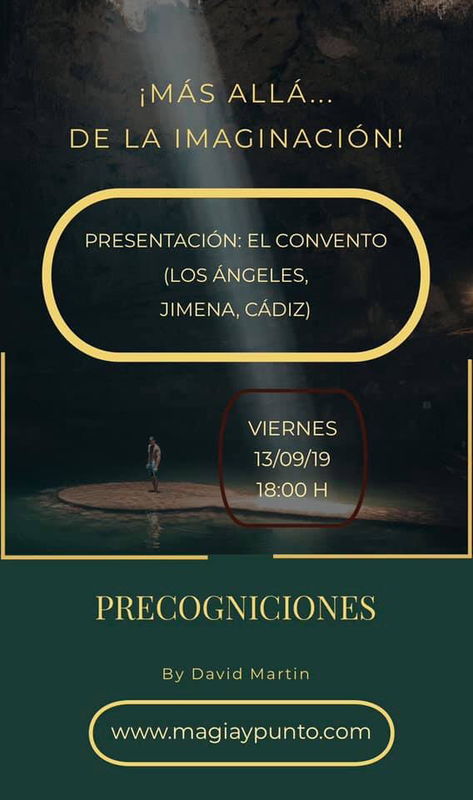 10:30 H - 11:30 H > CONFERENCIAS Y TALLER DE BODAS. 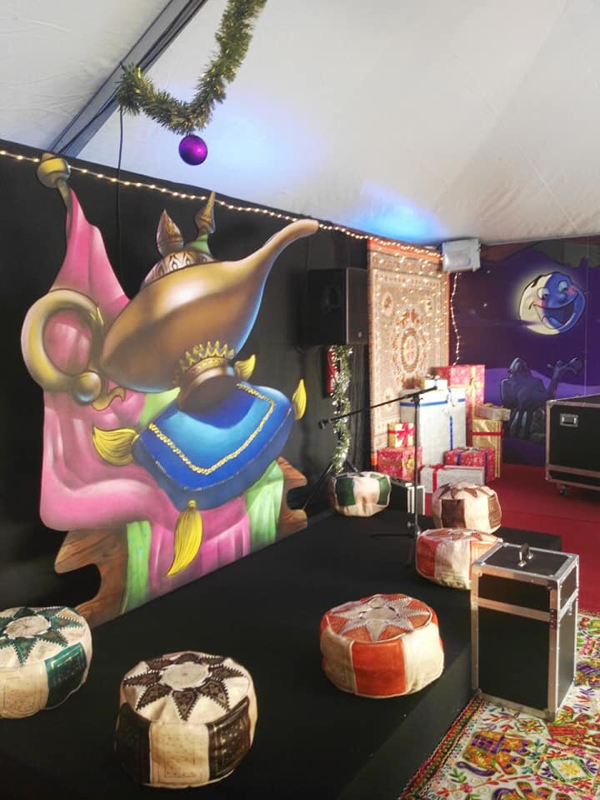 12:00 H - 13:00 H > SORPRESA MÁGICA Y SESIÓN ESPECIAL DE MAGIA. 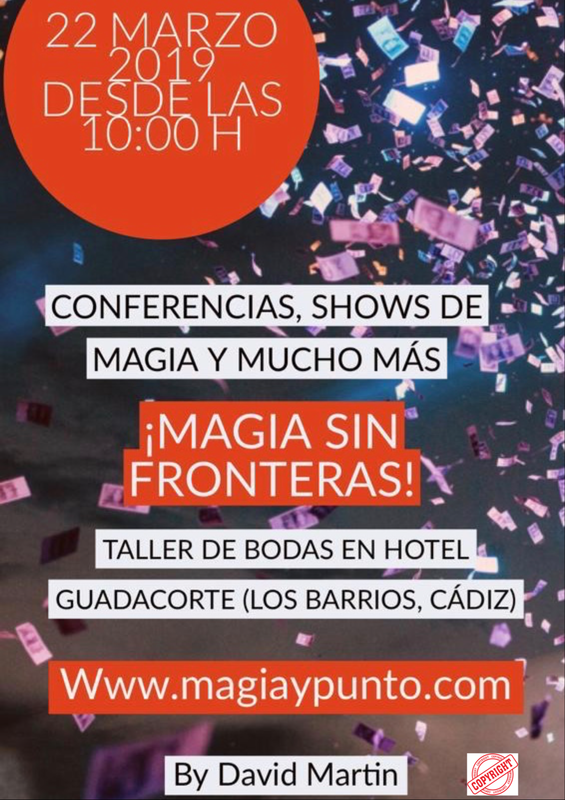 ​13:00 H - 14:00 H > CONFERENCIA DE MAGIA. 14:00H - 16:00 H > DESCANSO. 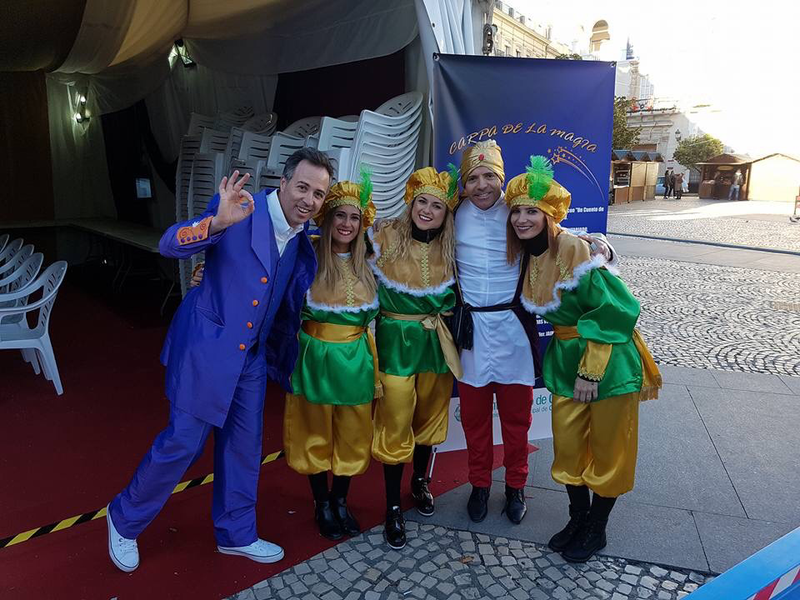 16:30 H - 17:30 H > CONFERENCIA DE MAGIA. 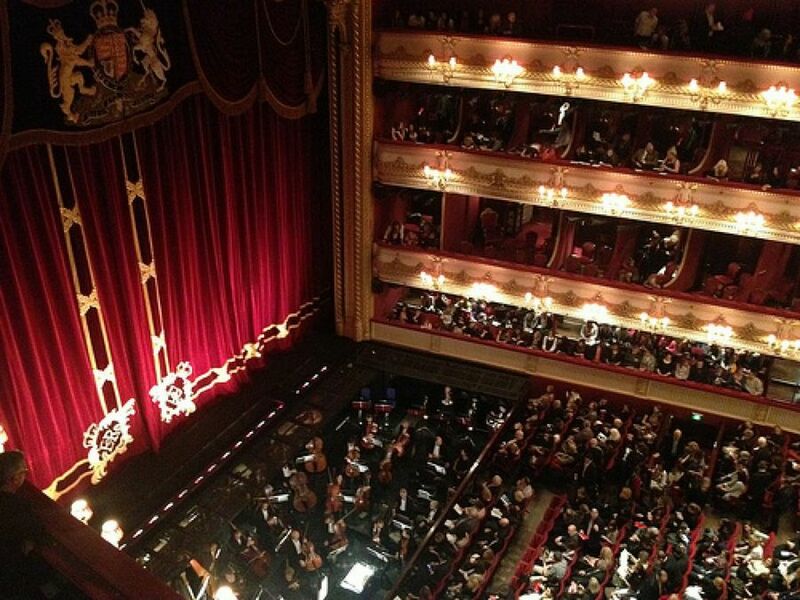 ​17:30 H - 18:00 H > DESCANSO. 18:30 H - 19:30 H > TIEMPO PARA LA/S PROPUESTA/S Y EMISIÓN DE RECONOCIMIENTOS EN SU CASO. 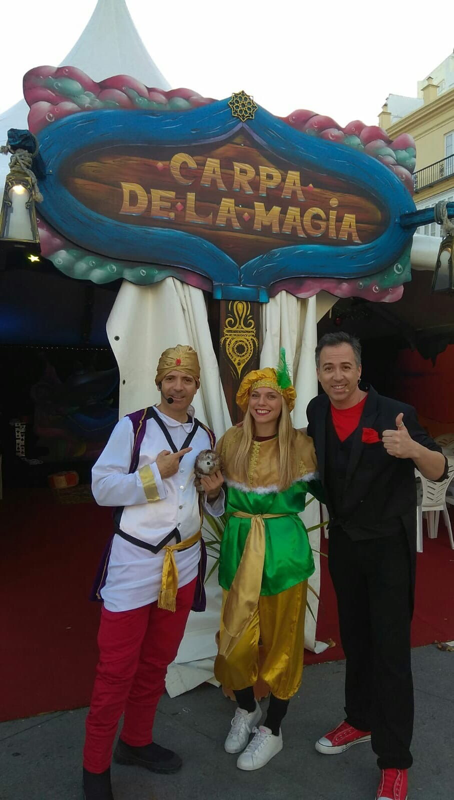 A PARTIR DE LAS 20:00 H - 21:00 H > SESIÓN DE MAGIA POTAGIA Y HUMOR. A PARTIR DE LAS 23:00 HORAS HASTA FINALIZAR> SESIONES DE MAGIA CLANDESTINAS. SÓLO CON INVITACIÓN PERSONAL E INTRANSFERIBLE. 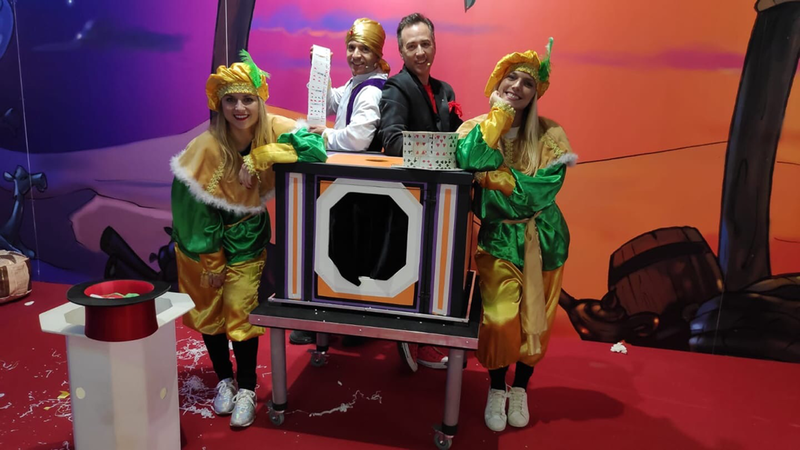 NO PODRÁS VER EN NINGUNA OTRA SESIÓN DE MAGIA QUE HAGAMOS. 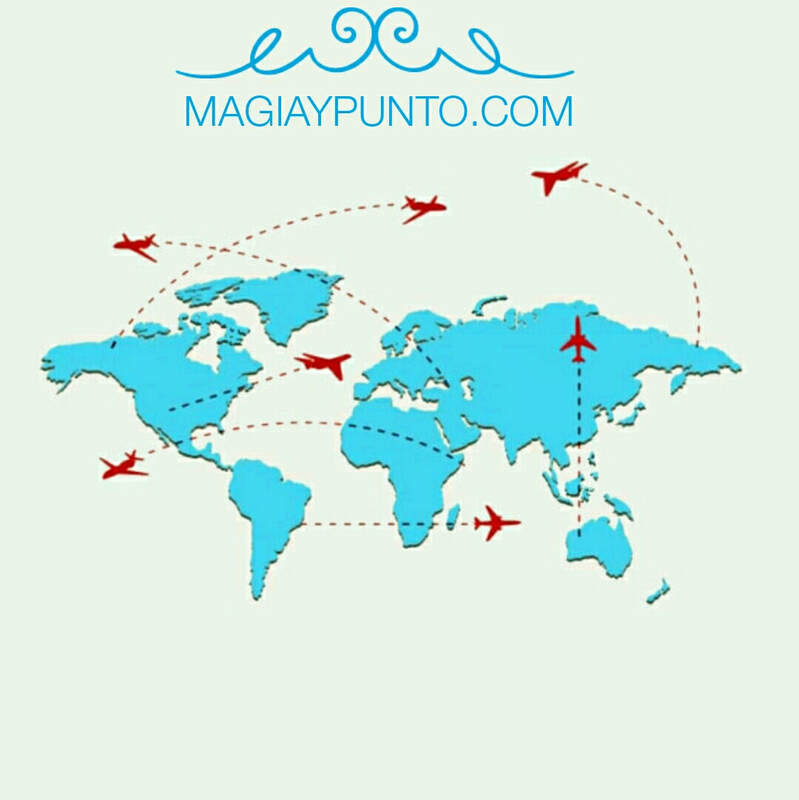 "LA VUELTA AL MUNDO EN...¡80 MAGIAS!" 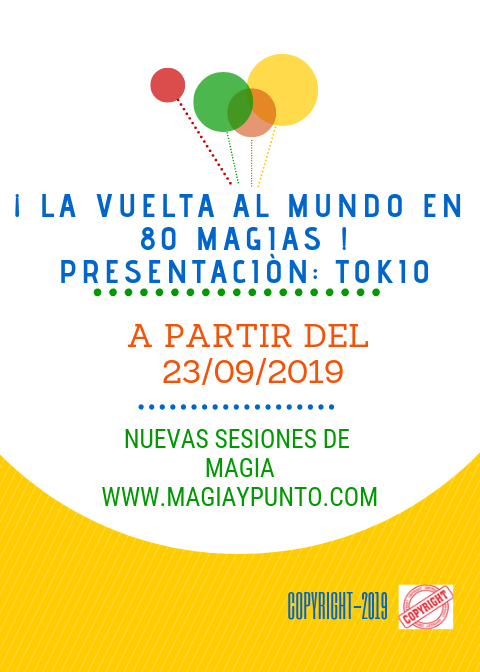 ¿TE GUSTARÍA ASISTIR A NUESTRAS SESIONES DE MAGIA EN TOKIO? ​LA ORGANIZACIÓN SE RESERVA EL DERECHO A REALIZAR MODIFICACIONES DE LOS PROGRAMAS Y/O EVENTOS EN SU CASO.